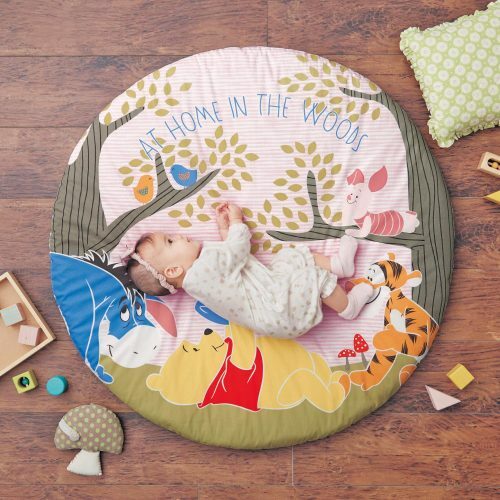 If you want to buy a new daybed for your little ones, head over to la Belle Maison Japan and shop one of these cute round baby mattresses! 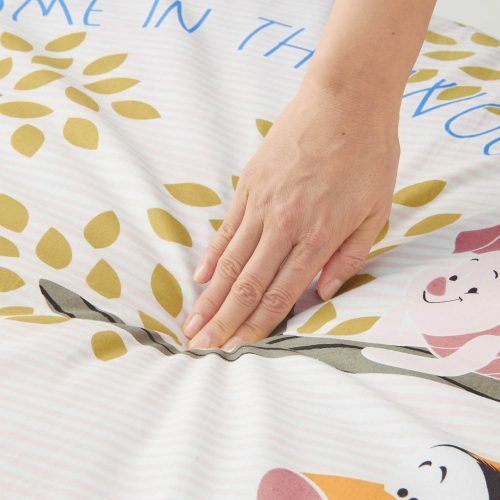 Not only do they look cute in your home, but they also make a perfect backdrop for tons of baby photos! 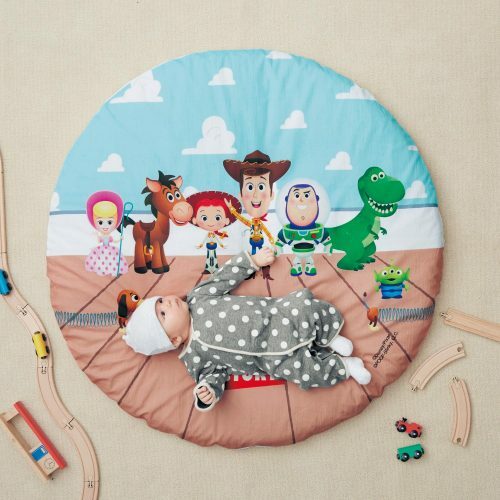 Choose from patters with Toy Story characters and Winnie The Pooh! 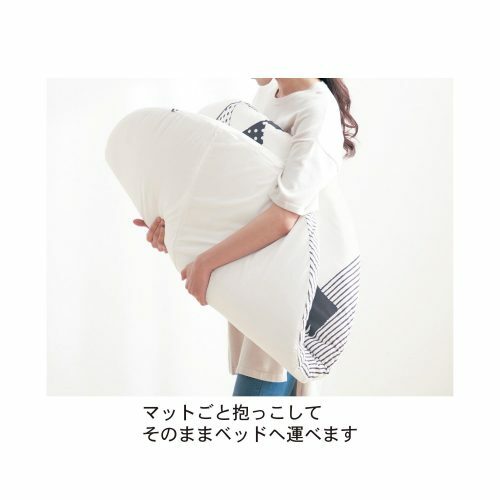 for around ¥5,490 (about HK$394)!